Have you ever felt that once in awhile an exceptional cosmetic brand is born, and the result is their new products totally blow you away! Every one of Natasha’s eyeshadow palettes, blushers, and highlighters blow me away. Natasha’s New Fall Lila Eyeshadow Palette is no exception. 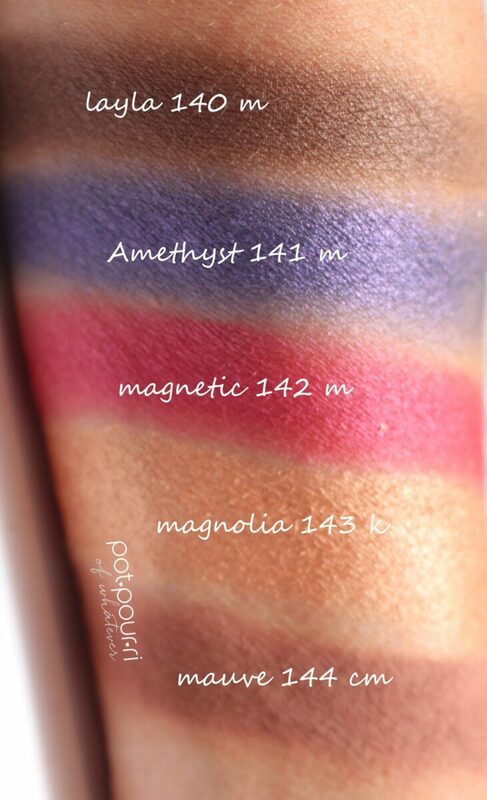 The 15 purple-inspired eyeshadows include bold plums, and berries mixed with coordinating neutrals. There is a purple for everyone. Furthermore, each shade contains one of her four signature shadow textures. 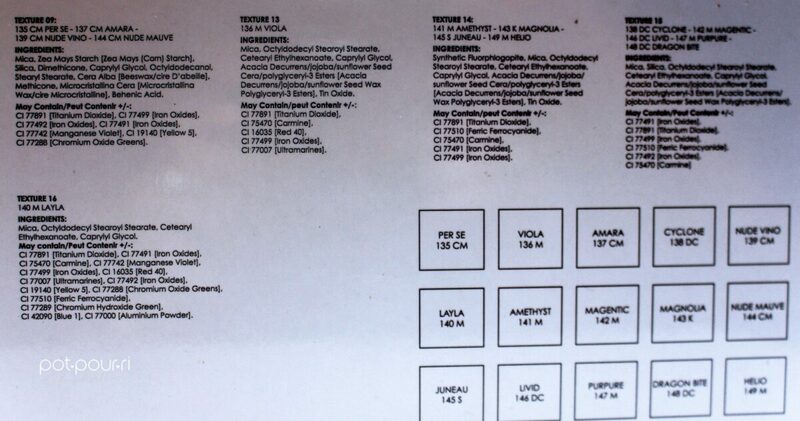 I believe, most of all, no brand can stand up these formulas, shades and textures. Natasha Denona created this makeup, because, as makeup artist she wanted her product to be easy to use. The makeup line was created for any skill level to use easily, beginners and professionals alike. The colors in the palette work well for all skintones. 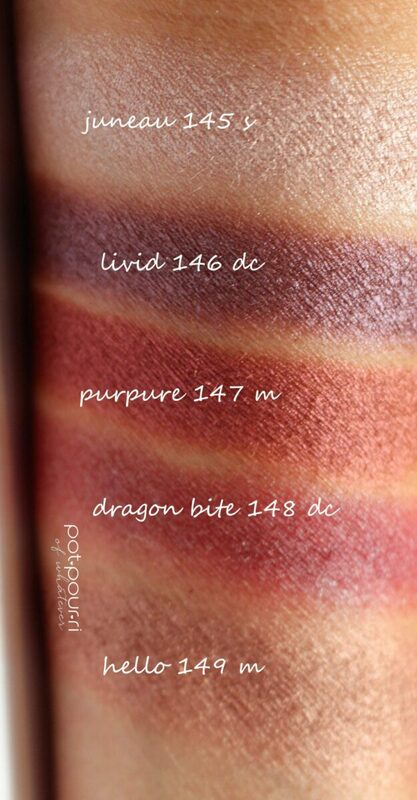 The colors are soft, smooth and richly pigmented, therefore, they’ll glide on and blend impeccably. The shades are buildable, and, as a result, you can create a bold look for nighttime, or you can tone it down for a softer look for daytime. They last all day without creasing or fading. These shades can all be applied with an eyeshadow brush, and also your fingertips. All of the shimmer shades work best when applied with your fingertips, because fallout will be limited. Furthermore, shimmer and glitter shades work best when applied over glitter glue. Finally, use a dense precision brush to apply glitter and shimmer shades. The Lila Palette shadows are created using pressed pigments rather than other ingredients that would create a less pigmented shadow. Every one of the fifteen shades are creamy and consequently they don’t crease or flake. The formula glides on the eye because it has the opacity of a cream, yet their silky blendability is that of a powder. The colors are as true on the eyelid much as how they look in the pan. 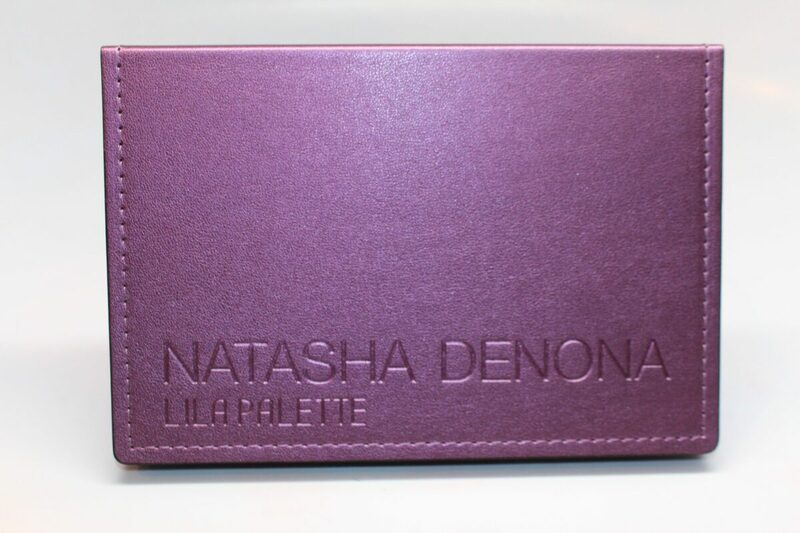 The Natasha Denona Lila Palette ($129) is a luxury brand eyeshadow palette with top notch quality shadows. I would love you to tell me your thoughts on this stunning fall palette in the comment section below. 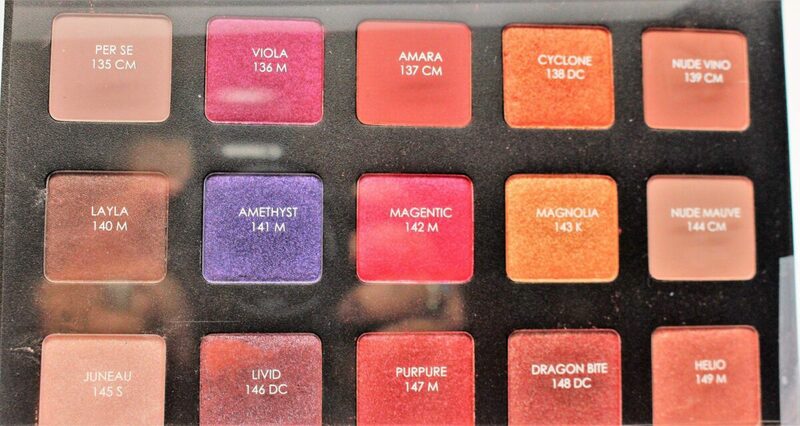 What other palettes are you loving right now? Have a wonderful Fall!